Read Entire Chapter 1: Frequent Questions Online! Click here to see this Digital Display in action. Call for discount pricing for more than 10 users. The Big Picture in a MiniBook! 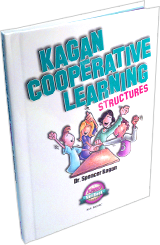 Kagan Cooperative Learning Structures have revolutionized the way tens of thousands of teachers teach. 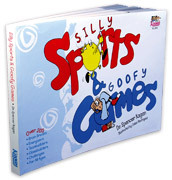 Students achieve remarkable academic gains and acquire a range of social skills. Discipline problems disappear. And teaching and learning are fun! Too good to be true? No. The data is in! This MiniBook reveals the secret to success. With no change in your curriculum, and with no special materials, you will transform your class and your career. It's easy! Read this MiniBook and join the instructional revolution. 88 pages. 5" x 7" MiniBook. BKMBC • $14 • Only $9 when ordering 20 or more for your staff. Small Book, BIG Ideas! 5" x 7" • Full Color • Case Bound book. 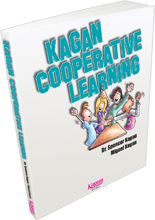 The MiniBook version of the worldwide best seller, Kagan Cooperative Learning! 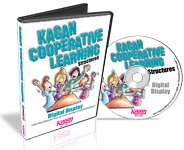 Transform every lesson with 5 powerful Kagan Cooperative Learning Structures! Discover 7 key concepts that ensure success. Review research studies demonstrating increased achievement, enhanced social skills, and radically reduced discipline problems. 4) Three SmartCards: Cooperative Learning, Classroom Management Cooperative Learning, and Cooperative Learning Structures. $54 • CCLT7 Save $6!